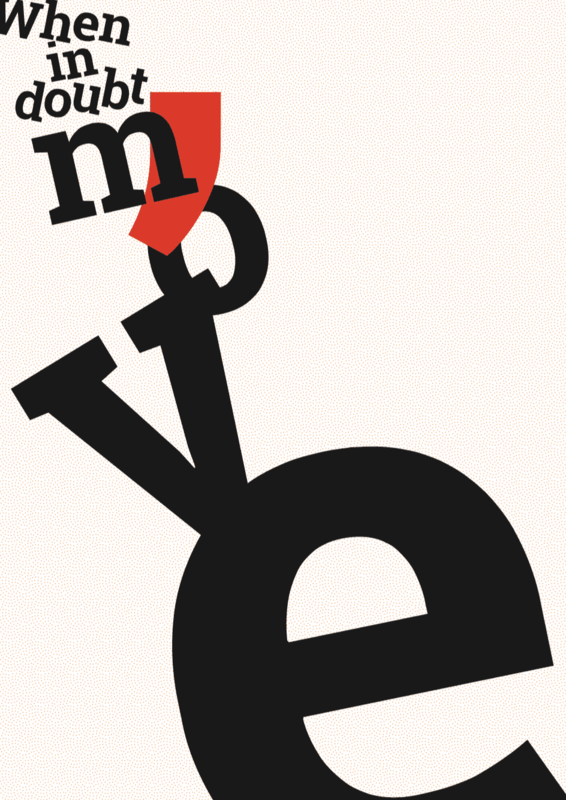 I don’t miss Marx­ism as a frame­work, but let’s not kid our­selves that the symp­toms it was try­ing to ad­dress are be­hind us. 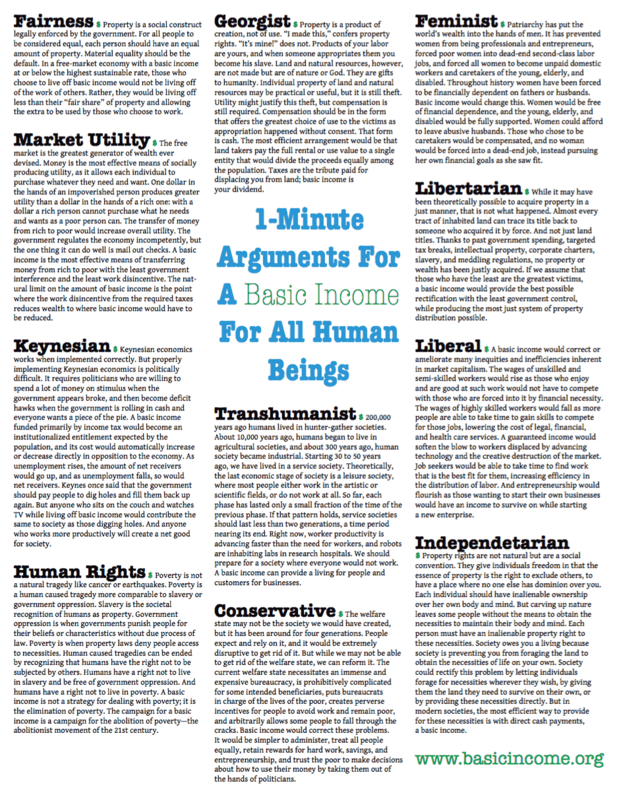 I’ve recently been discussing the idea of a basic income for all human beings with a skeptical friend. I tell him that just because something hasn’t worked (or been tried) before doesn’t mean it can’t work. That’s how new ideas and paradigm shifts happen. 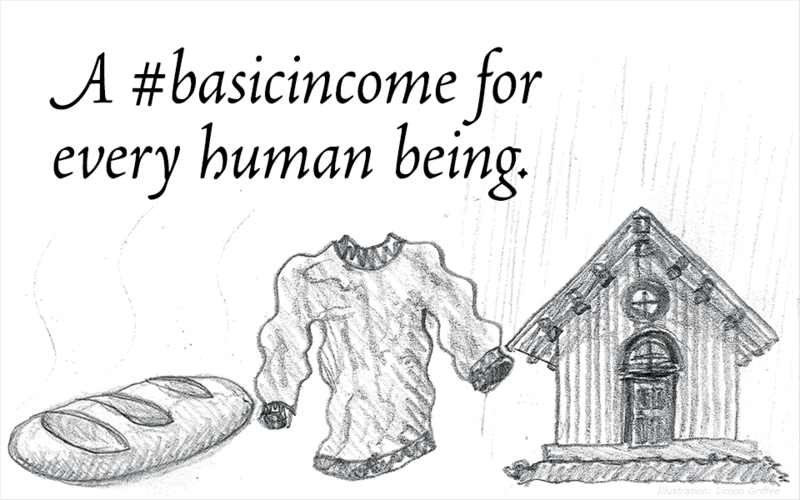 A basic income is needed for each human being on Earth. A basic income gives people the freedom to turn down unattractive work and to start cooperative ventures that are more rewarding, in the sense of more pleasant but also more in line with the goals people have set for their lives. I blog about human rights – including political and economic rights such as the right to participate in government (democracy being a subset of human rights) and the right not to suffer poverty – from the perspective of politics, art, philosophy (hence p.a.p. ), law, economics, statistics, psychology etc. Paul Krugman on Basic Income.